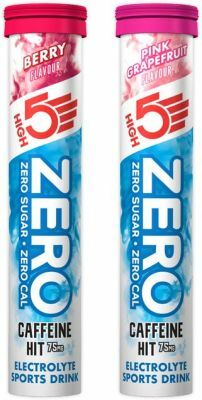 ZERO Caffeine Hit is a refreshing sugar free electrolyte caffeine drink with zero calories that makes it simple and easy to stay hydrated. When you sweat, you lose vital minerals so it’s important that they are replenished. 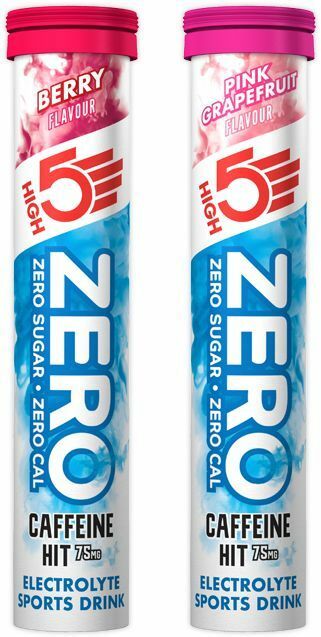 With key electrolytes, sodium and magnesium, ZERO Caffeine Hit gives you what water can’t. One tablet of ZERO Caffeine Hit contains 75mg of caffeine, about the same amount as in a cup of coffee. When taking part in tough sports events, caffeine contributes to an increase in endurance performance and capacity. That means you can go further than before! It also helps to increase concentration and reaction time.